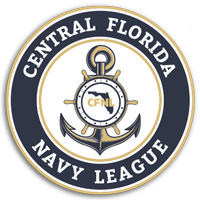 The Central Florida Navy League hosts socials every other month, usually the evening after the PALT and the day before our monthly luncheons. These events are a wonderful opportunity to network in a relaxed, fun atmosphere, as well as enjoy some of east Orlando’s popular restaurants like Cooper’s Hawk, BoneFish, Marlowe’s Tavern or Bahama Breeze. 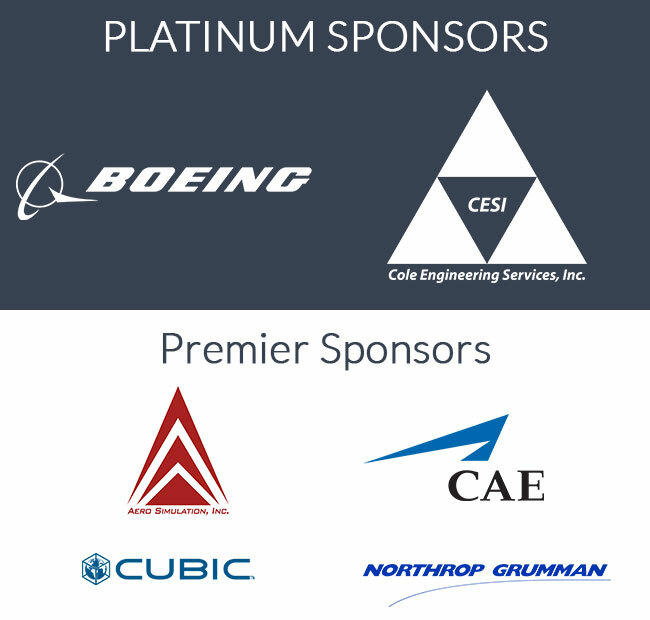 Thanks to our sponsors, the evening offers guests hors d’oeuvres free of charge. Of course, guests may also purchase spirits, or even make reservations with the restaurant to stay after for dinner. No RSVPs are necessary for the socials — just stop anytime between 5 and 7 p.m. 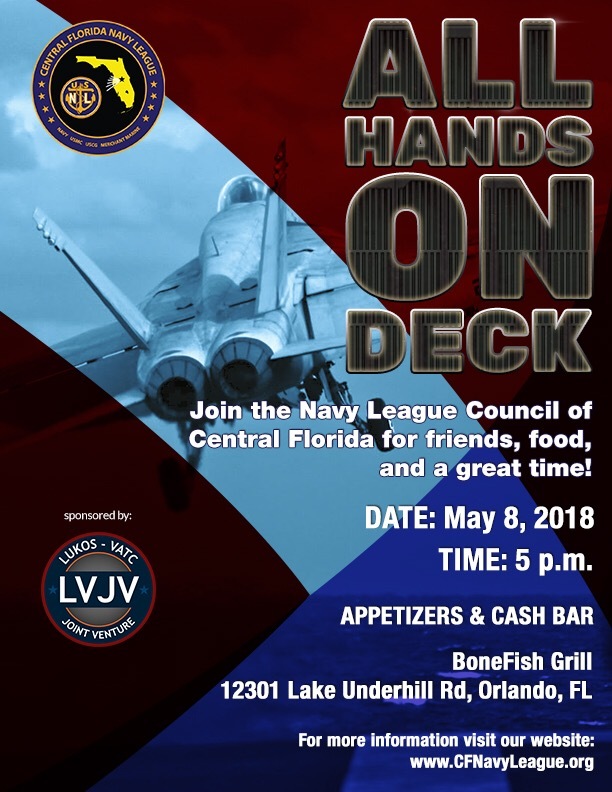 Interested in sponsoring one of the Navy League socials?